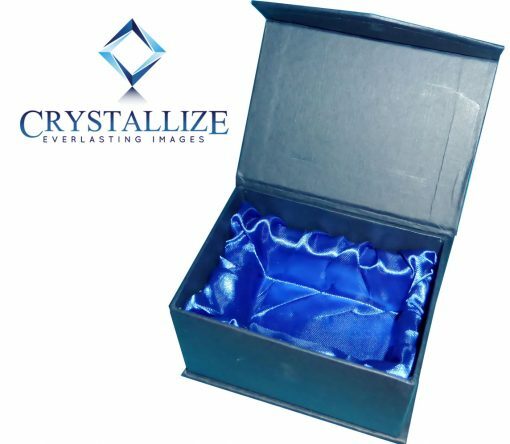 2D Crystal Photo Big Block 80 X 80 X 80 Version is called the Big Block for good reason! 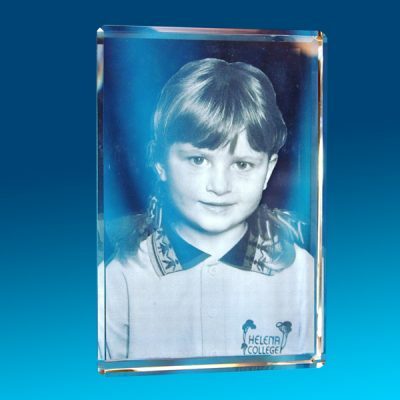 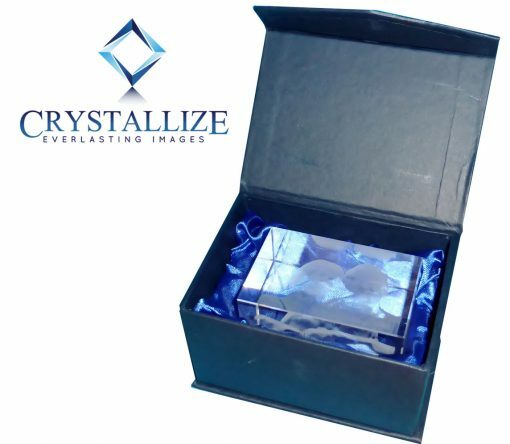 The 2D Crystal Photo Big Block 80 X 80 X 80 works really well with 2D images or a range of 2D images, the possibilities are limitless for this big one… The depth is amazing when used with the 3D photo image conversion. See the 3D Version here. 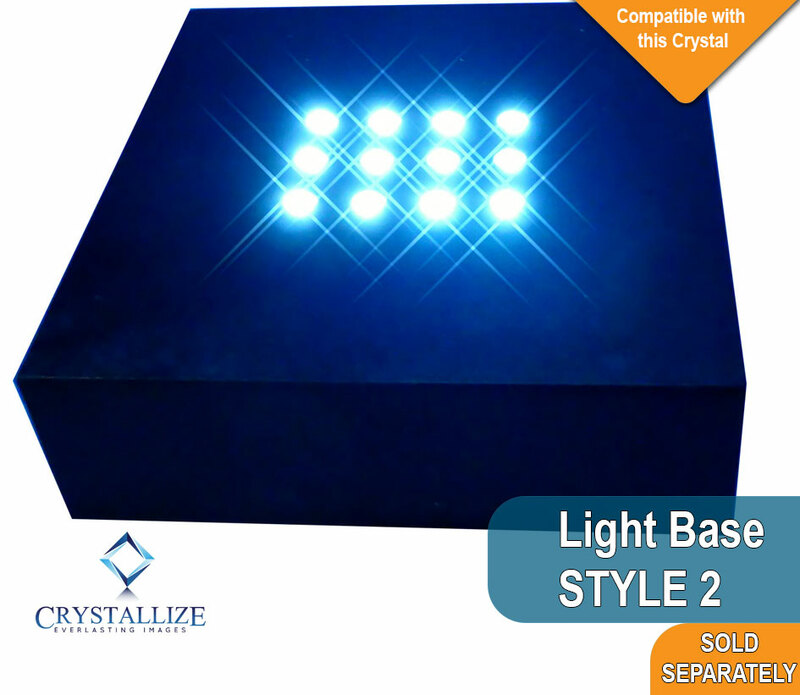 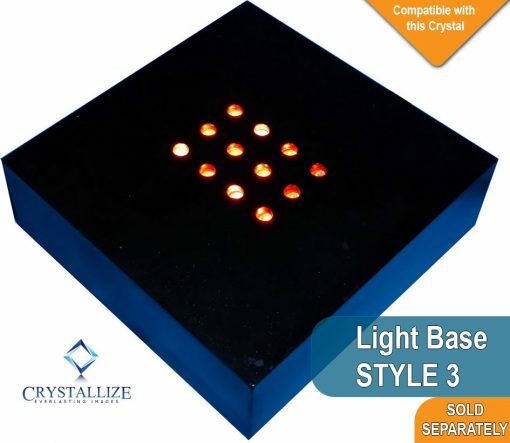 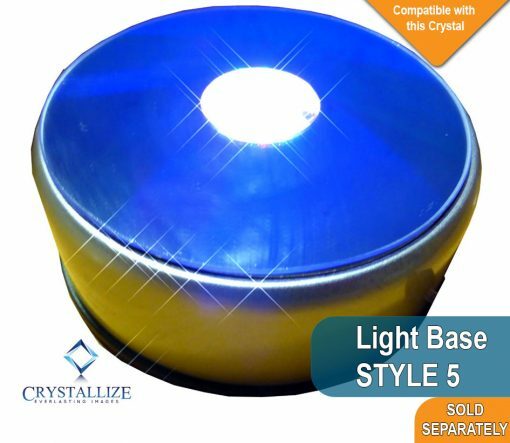 Both the 2D and 3D Crystal photo versions certainly make a gift to be remembered! 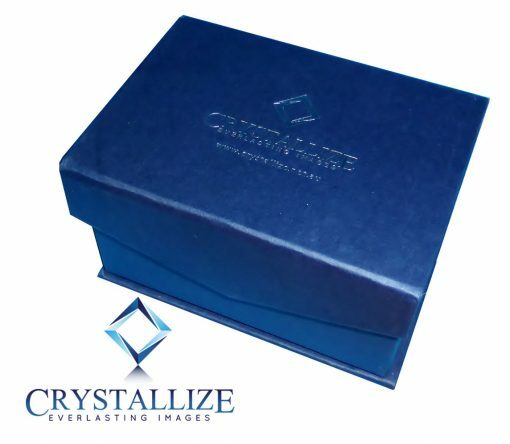 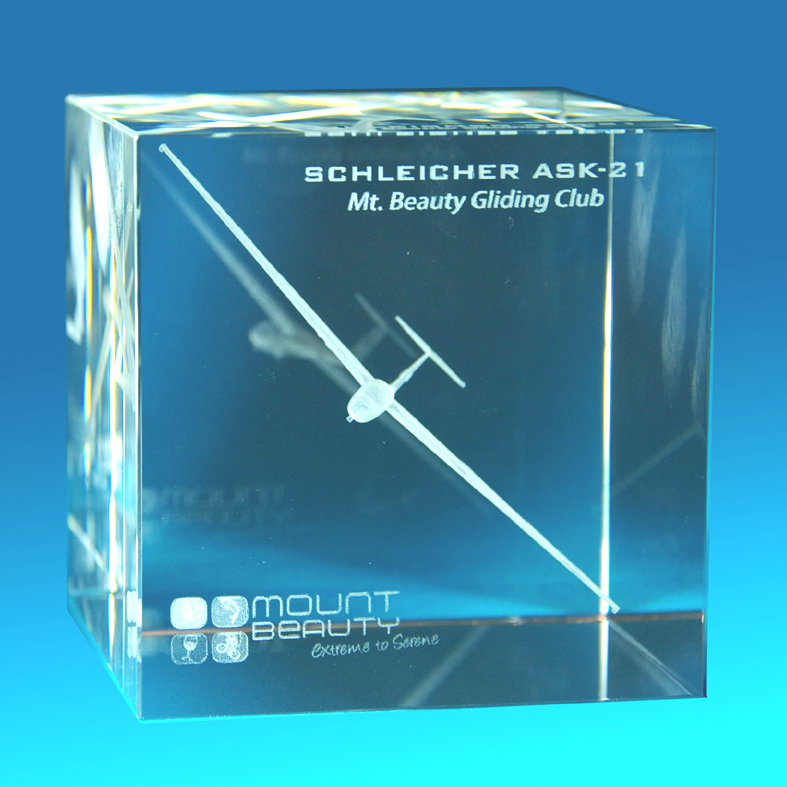 The Crystal Photo Block is packaged in a beautiful solid presentation box, lined with Navy Blue satin.